Makeup and beauty !!! 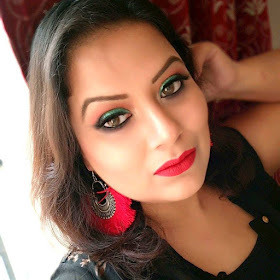 : Iswarya's "MY FIRST MINI GIVEAWAY "
Iswarya's "MY FIRST MINI GIVEAWAY "
Iswarya is celebrating lot of happiness that are knocking at her door by hosting a mini giveaway. 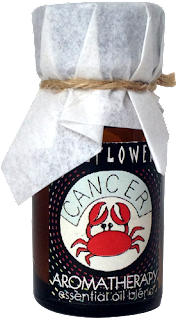 ONE LUCKY WINNER WILL GET SOULFLOWER'S " PURE ESSENTIAL OIL BLEND OF THEIR RESPECTIVE ZODIAC SIGN" . THIS GIVEAWAY STARTS 17TH SEP 2012 AND ENDS ON 30TH SEP.I WILL ANNOUNCE THE WINNER ON OCT 2ND 2012 . THIS GIVEAWAY IS OPEN ONLY TO INDIAN RESIDENTS. wish me luck and good to you all !! !